The scene encountered at Cat's Cradle this past Sunday was not one that was expected for such an early show start. It was merely 7:45 and the venue was already packed from one wall to the next, all the way back to the bar. All of these people were crowded into the club to see three upbeat bands: Oh Honey, Wild Cub, and American Authors. Oh Honey took the stage first. This duo, comprised of Mitchy Collins and Danielle Bouchard, call Brooklyn, NY home. Just as their name suggests, they are harmonious and sweet, bringing a positive energy to their set. They shared a few beautifully crafted original songs with comfort and ease and then bid farewell for the evening. 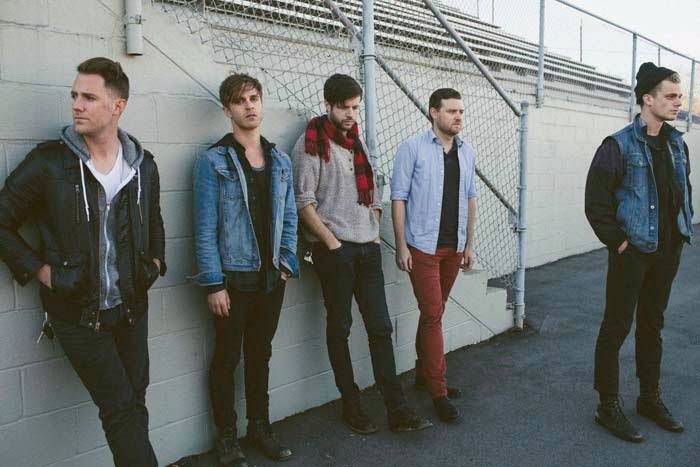 Next on the stage was Nashville based, Wild Cub. For one member of the group, this was more than just another show, it was a hometown gathering. Guitarist Jeremy Bullock grew up in Raleigh and attended UNCW; the local support was obvious as the band took the stage. Bullock joined forces with songwriter and composer Keegan DeWitt to create this band, along with drummer Dabney Morris, bassist Harry West, and Eric Wilson on the keys. Their hit song "Thunder Clatter" appears on Youth, the group's debut album and is played in rotation on SiriusXM's AltNation. The band has made some major appearances at SXSW and on Jimmy Fallon. On stage, the quintet shares a natural chemistry with one another and exudes a contagious enthusiasm. They genuinely interact with the crowd while performing their danceable songs. Sometimes openers are easy to ignore, but this was not the case with Wild Cub. Instead, they revved up the crowd, got everyone moving, and built more anticipation for the headlining artists. Brooklyn based band, American Authors performed at The Kid's Choice Awards in Los Angeles on Saturday and flew the red-eye to give the Triangle an unforgettable show. Common sense hints that the members must have been exhausted, but there were no signs of this on stage. The group broke into "Luck", a song that expresses that guilty struggle of growing up and leaving family behind. The tune hits home for most listeners with lyrics, "Some birds aren't meant to be caged" reminding us all that we must fly from the nest in order to lead our own lives. Even though this song discusses an inner struggle, it still manages to give off a positive vibe and hope for an independent future. This sentiment is further expressed with their next song, "Believer." This track is first on their new album, Oh, What a Life, and is one of their more popular tunes. The crowd sings along as frontman Zac Barnett encourages them to sing into the mic and clap along to the quick beat. The night rolls on with every song from the album being covered, including "Home" and "Trouble", plus a bonus cover of Florida Georgia Line's "Cruise." At this point, Barnett takes a seat at the edge of the stage and asks if the crowd will sing the next song with him. Of course, the group is happy to oblige. He gets the crowd started with an a capella, "Hey ey ey ey ey ey!" First, the front row sings, then the rest of the fans join in with enthusiastic chanting. The band members, James Adam Shelley, David Rublin, and Matt Sanchez, chime in with their instruments. The sing along continues throughout the entire song, the crowd sings as one with Barnett. The final two songs are the most energetic and upbeat of the album, "Hit It" and "Best Day of My Life." As with the entire set, the fans cheer, sing, and dance to these high-energy tracks with the encouragement of Barnett. The group thanks the audience, bids farewell, and goes back stage. Of course, the crowd chants for an encore. Thankfully, the group doesn't disappoint and they finish the show with the same song that completes and titles their album, "Oh, What a Life." As the title implies, this song reflects on the blessings in life, enjoying all events, positive and negative. This is a fitting end for the show because this is the overall feeling American Authors leaves with an audience; have some fun, dance a jig and enjoy life. Beyond the music and high-energy performance, this group was refreshing. Even though they have had some rather large success recently, they were repeatedly thankful that people spent their hard-earned money on their show. This is not the type of band that performs to make money, it was clear that they love being on stage for their fans and to share music that they believe in. This was American Author's first sold-out show in North Carolina. 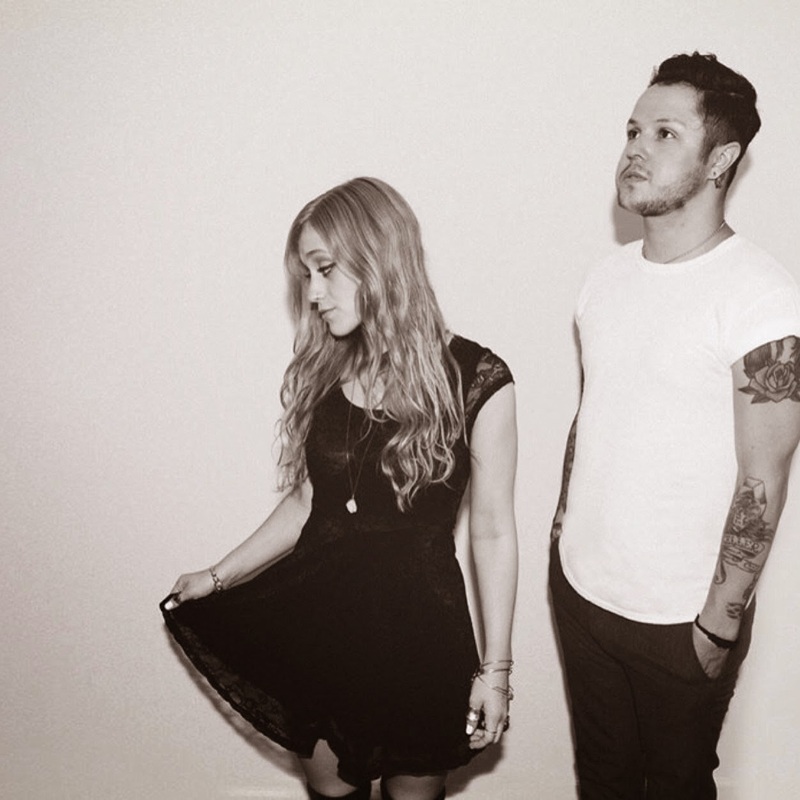 They are quickly rising to fame and will soon be selling-out much larger venues. If you get a chance to see them, please do. 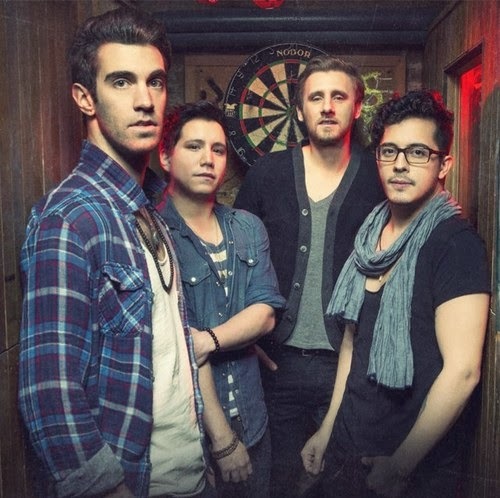 To buy their album or read more about American Authors, check out their website.